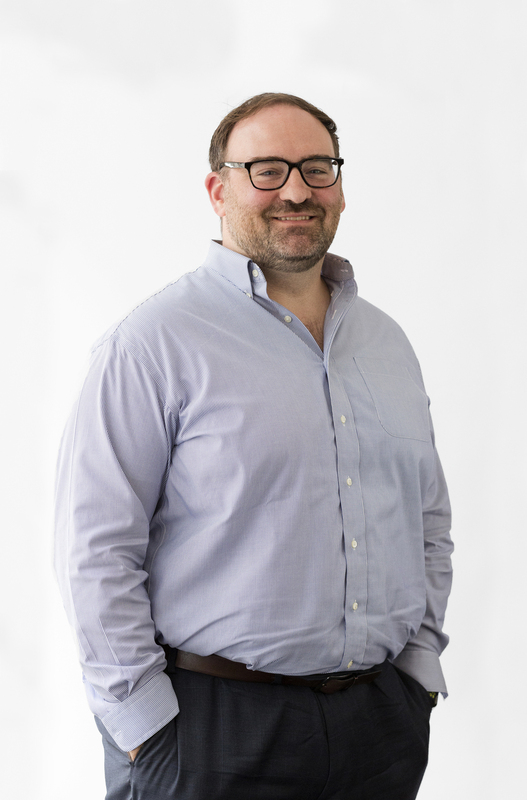 As Atelier Ten’s planning practice leader, Ben has extensive experience with urban ecology, renewable energy systems and green development assessments. He has directed numerous projects and managed the development of sustainability guidelines for a wide range of masterplans on a multitude of sectors including commercial, university, government, and transportation. He has consulted on more than 100 high-performance building and planning projects including one of the first outpatient facilities to achieve LEED for Healthcare certification in New York City and a comprehensive environmental framework for Harvard Business School. Ben is a proud recipient of the ENR New York’s Top 20 Under 40 Award, which celebrates the excellence of young professionals who represent the “Best-of-the-Best” in the construction and design field. He is a member of the University Development and Innovation Council at Urban Land Institute (ULI). His dedication and enthusiasm to sustainable masterplanning and buildings and his attention to the wellness of people and the built environment have provided a unique, cutting edge perspective to all projects throughout his career. Ben also teaches core courses on environmental design and building services at Yale School of Architecture. He holds an MA in Environmental Management from the Yale School of Forestry and Environmental Studies, and a BA in Environmental Science from Northland College. Ben is a LEED-Accredited Professional.